The United States on Saturday called on the world to “choose a side” on Venezuela and urged countries to financially disconnect from the government Nicolas Maduro, while the European Union is getting set to recognize opposition leader Juan Guaido as the country’s rightful leader. In heated back-and-forth exchanges at a United Nations Security Council meeting, the opposing camp led by Venezuela and Russia, which has invested heavily in Venezuela’s oil industry, accused the U.S. of attempting a coup, and blasted Europe’s demand that elections be called within eight days. Guaido, who became the head of the National Assembly (Congress) on January 5, declared himself interim president on Wednesday, January 23. The United States, Canada and the Latin American countries of the Lima Group quickly recognized the Guaido as the president of Venezuela. Maduro, at the held of Venezuela since 2013, has the support of the military, has refused to stand down. 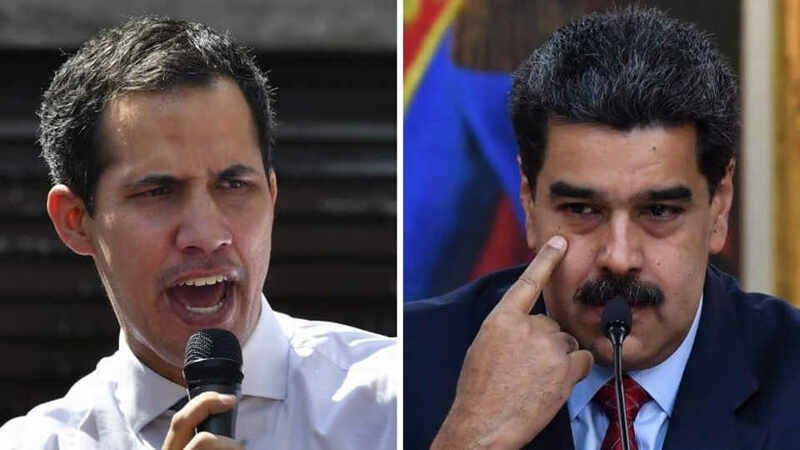 On Saturday, Guaido gained support from a key military official, Venezuela’s defense attache to Washington, Colonel Jose Luis Silva, who told Reuters that he has broken with the Maduro government and recognized Guaido as interim president. 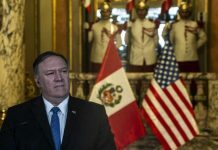 Pompeo also called on the international community to disconnect their financial systems from Maduro’s government. The U.S. has signaled it was ready to step up economic measures to try to drive Maduro from power, but on Saturday Pompeo declined to elaborate on any such plans. 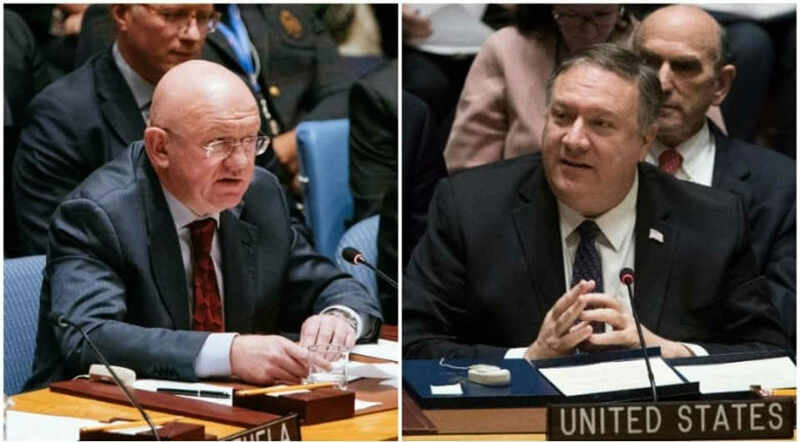 By overcoming opposition to holding the U.N. meeting on Saturday, the United States successfully put the global spotlight on Venezuela as a Security Council problem. 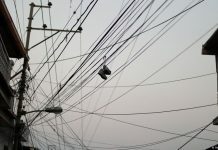 However, any council action to address the crisis would be blocked by veto-powers Russia and China, diplomats said. 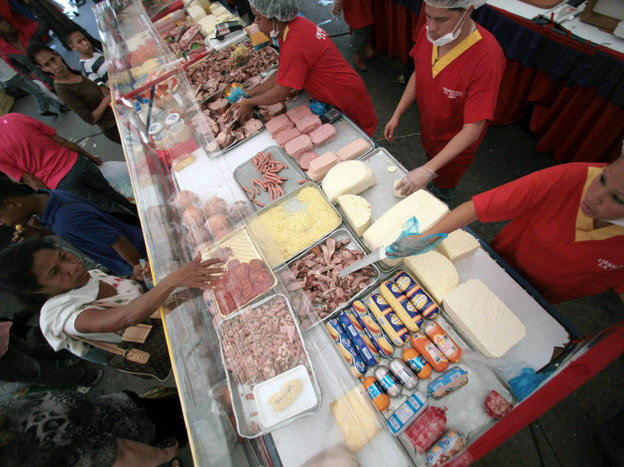 After the Security Council debate, Guaido sent a letter to Secretary-General Antonio Guterres asking the United Nations for help addressing hunger, violence and the lack of medicines in his country. Members of the opposition are seen in Las Mercedes neighbourhood of Caracas on Saturday. 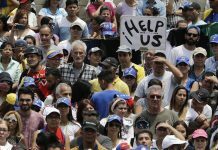 (Rodrigo Abd/Associated Press)Guaido celebrated the support of European countries and also asked them to send humanitarian aid to help relieve the economic crisis. 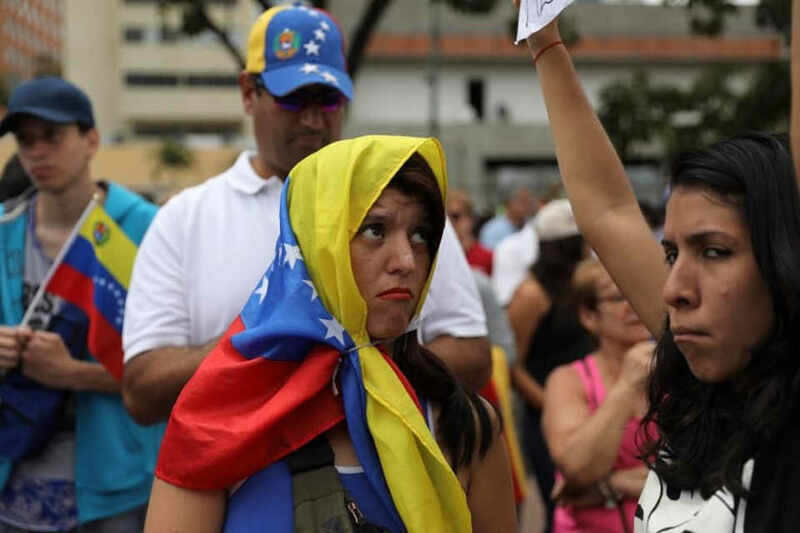 “We woke up today with nothing less than the full support of the European community,” Guaido said at a small political event in a square in the capital Caracas.